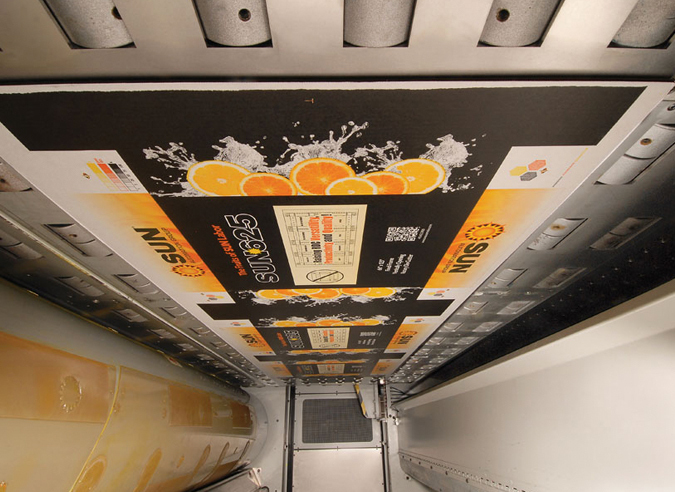 From dynamic graphics to high speeds, successful printing on corrugated has never been easier or more efficient with SUN Automation Group’s ® printing technology. 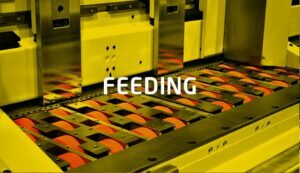 Our printing solutions are available as direct upgrades on existing machines and as OEM products for machine manufacturers. Have a printing challenge? SUN Automation has the solution. 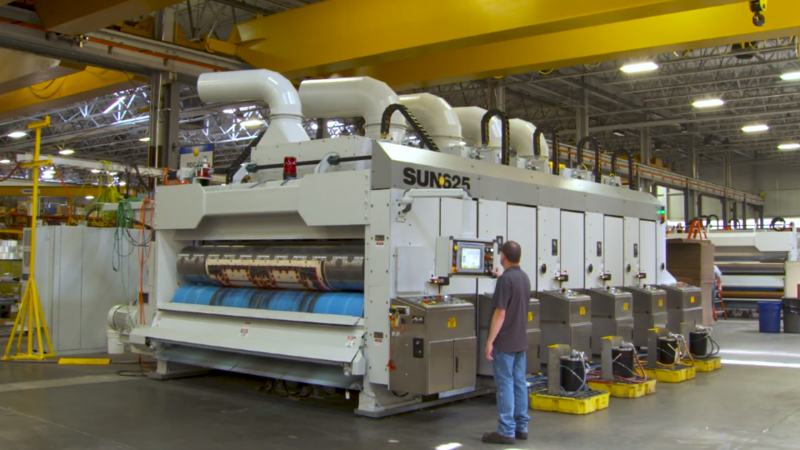 SUN Automation Group® is the world-leader in developing cutting-edge technology for the corrugated industry. 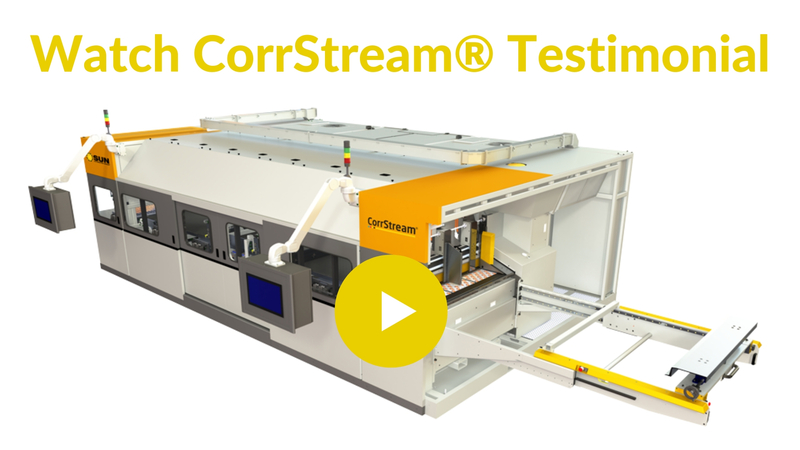 Harnessing our unparalleled experience, we are proud to offer the first digital printer designed and built for the corrugated industry. 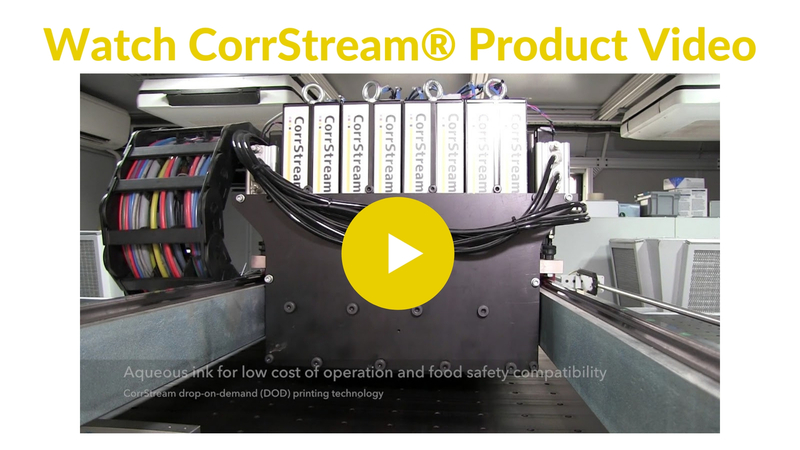 CorrStream® is bringing conventional machine setup with continuous lead edge feeding, printing, and delivery to box converters. 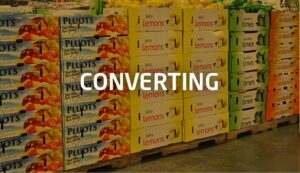 Reproduce color and quality results with a seamless workflow solution, designed with the specific challenges of corrugated in mind. 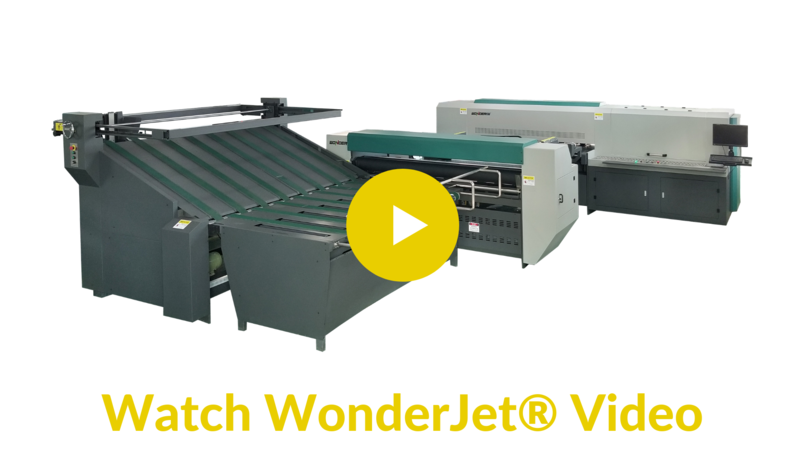 WonderJet’s WD200 single pass waterbase drop-on-demand printing system is specifically designed for corrugated sheets. 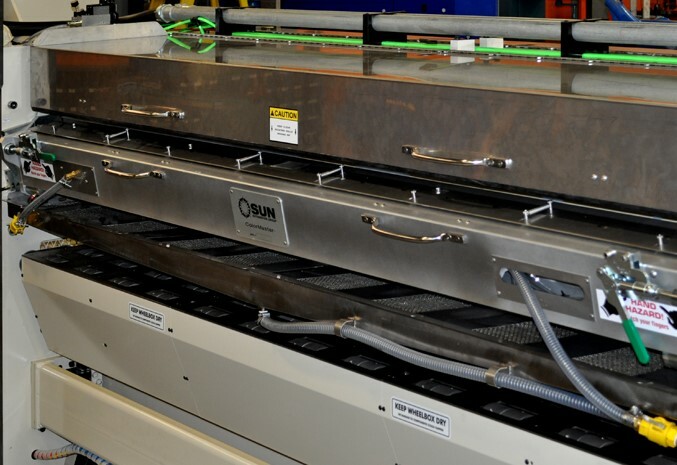 The WD200 lead edge feeder can easily handle flat and die cut sheets. Let the inside shine with SUN Automation Group’s® Spectrum® Inside Print. 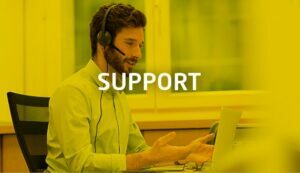 Custom messaging and brand building has never been easier– available to be retrofitted on most machines with little to no set-up and maintenance. Equipped with the SunTrac® Vacuum Transfer System for accurate sheet control, harmonic drive digital register for maintenance-free operation and ColorMaster® blade system for controlling precise ink metering, the Spectrum Inside Print unit is perfectly designed to get the job done effortlessly and precisely. The Chambered Doctor Blade: Reimagined. 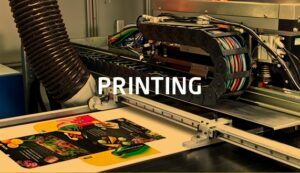 For superior graphics using quality inks and substrates, AccuPrint® is the ink system of choice. 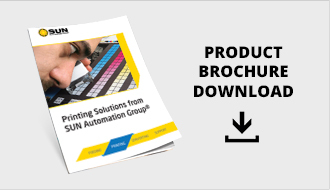 SUN Automation Group’s® flexo ink-metering system protects ink from the harsh factory environment to improve ink quality and performance. 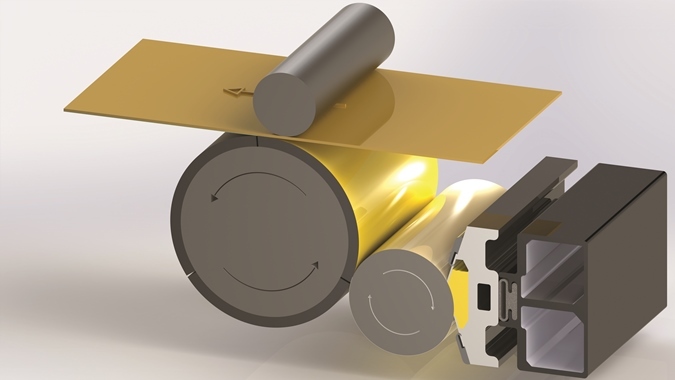 An affordable and versatile upgrade for roll-to-roll flexo metering or flexo units, ColorMaster® provides uniform blade loading and ink-metering across the entire surface of the anilox roll. 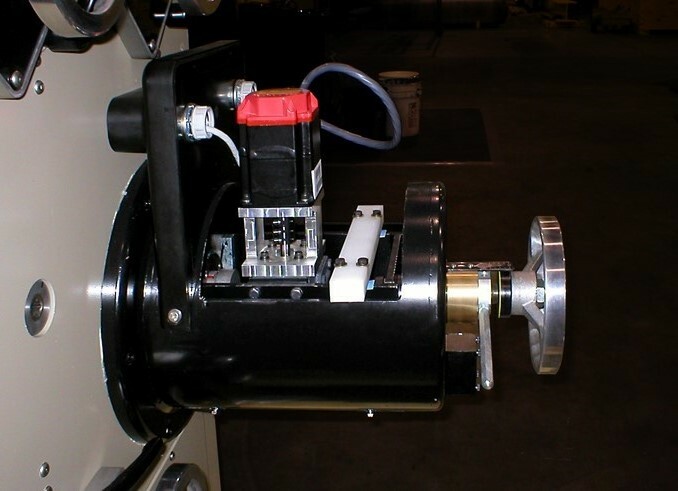 Options include an electronically controlled pump system, wash-up system and PLC control with operator interface. A precise and accurate solution that adjusts the register and can set the register position repeatable to .001”, the Digital Harmonic Register is a popular tool with zero backlash and lost motion. 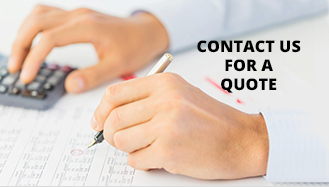 With extreme adjustment accuracy, the operator can get the job in the register with only one test sheet, making it an efficient solution to a typically wasteful process. 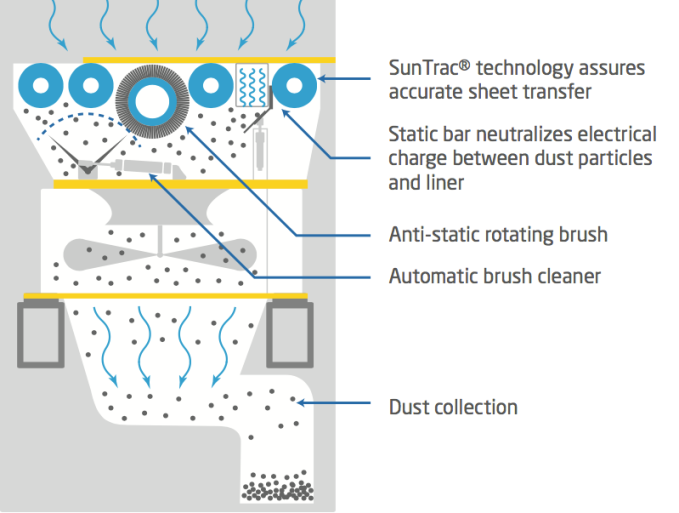 Say goodbye to long setup times and high maintenance with the SunTrac® Vacuum Transfer System. 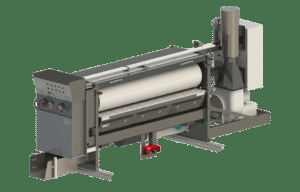 By providing the optimum board path and delivering a flat sheet throughout the printing process, vacuum transfer eliminates jams, allows significantly faster operating speeds, and improves print quality. Effectively clean sheets with PrintPrep® in-line sheet cleaner. 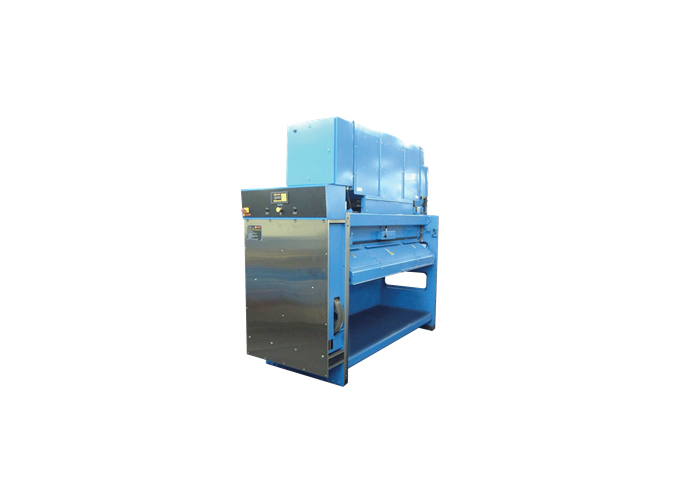 Adapted to existing finishing equipment, the unit effectively cleans sheets by utilizing a de-ionizing static bar to neutralize the electrical charge that binds the dust particles to the liner and a rotating non-static brush to sweep them away. PrintPrep® is equipped with SunTrac® to ensure accurate sheet transfer. Ensure two functions are not engaged with a single corrugated sheet at one time with SUN’s Dwell Unit. The additional space provided by a dwell unit keeps two competing nip points from affecting each other’s activity, as well as provide more drying time and a space for dryers if needed. 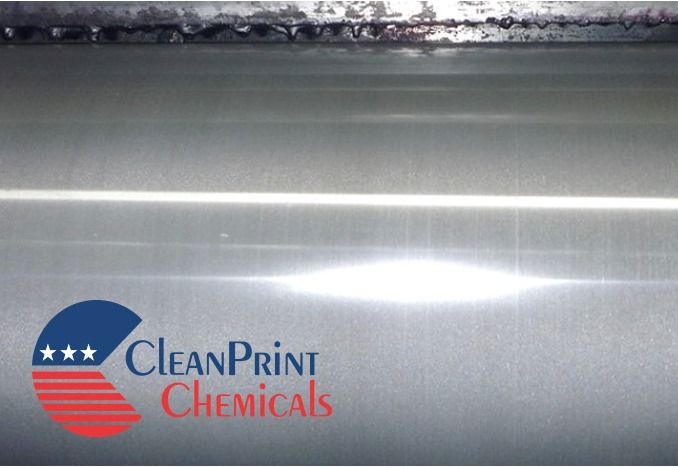 Dramatically improve cleaning anilox rolls and associated equipment with CleanPrint’s non corrosive solution. The solution is formulated to be safe for both equipment and operators while reducing set up and clean up times. Users report savings of thousands each year in increased uptime and preventative maintenance improvements.